I hope you find great value in these Quotes about Silence from my large collection of inspirational quotes and motivational sayings. it's my nature to keep quiet about most things. Even the ideas in my work. It's very important in life to know when to shut up. You should not be afraid of silence. 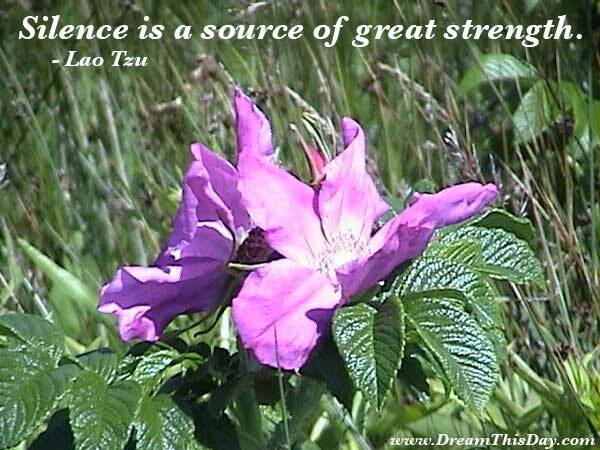 Thank you for visiting: Silence Quotes.